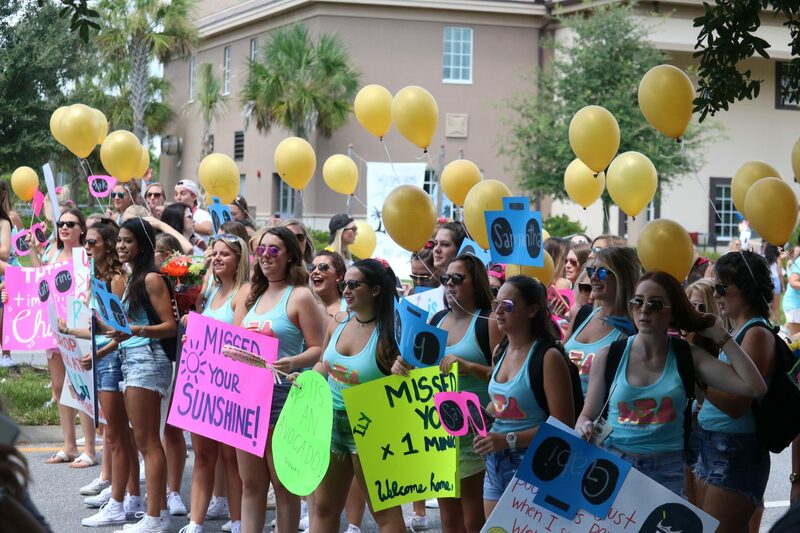 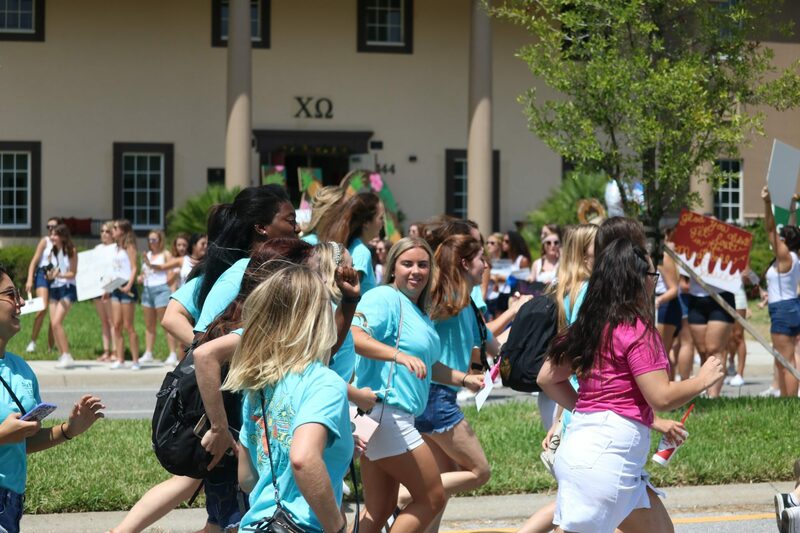 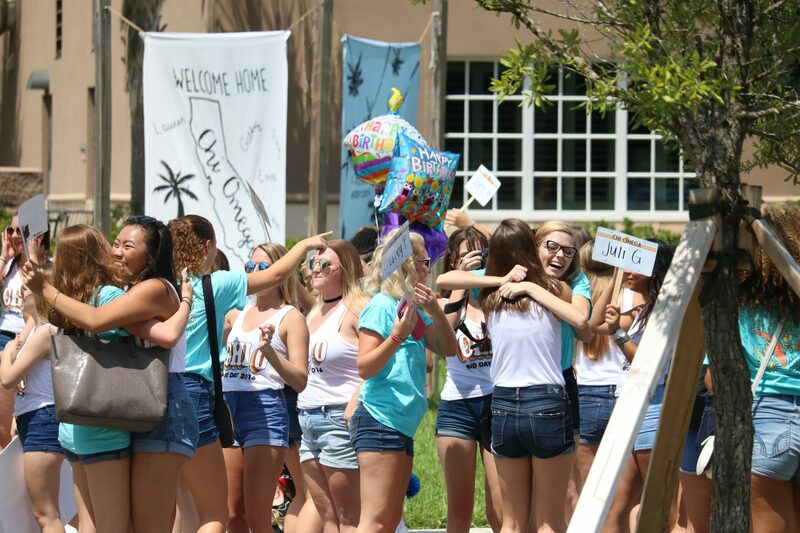 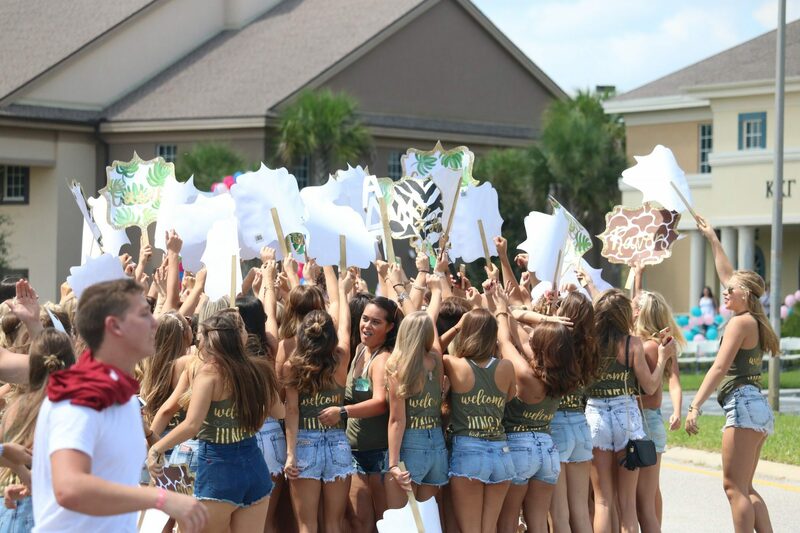 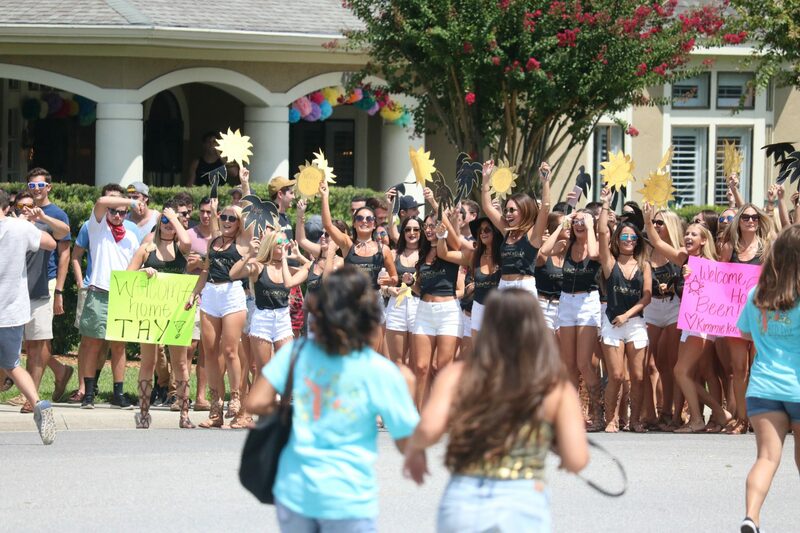 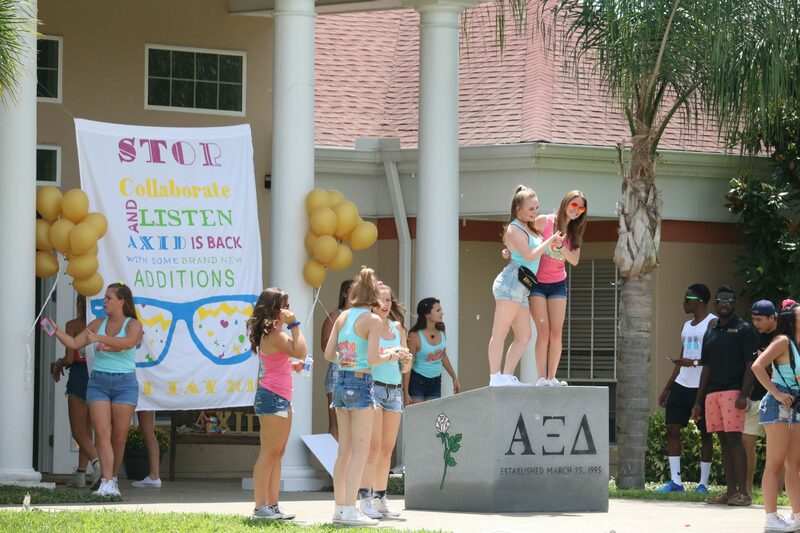 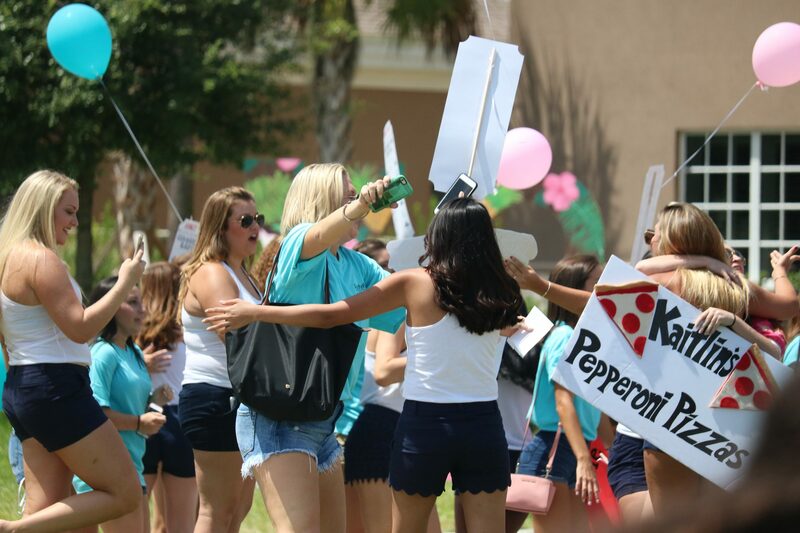 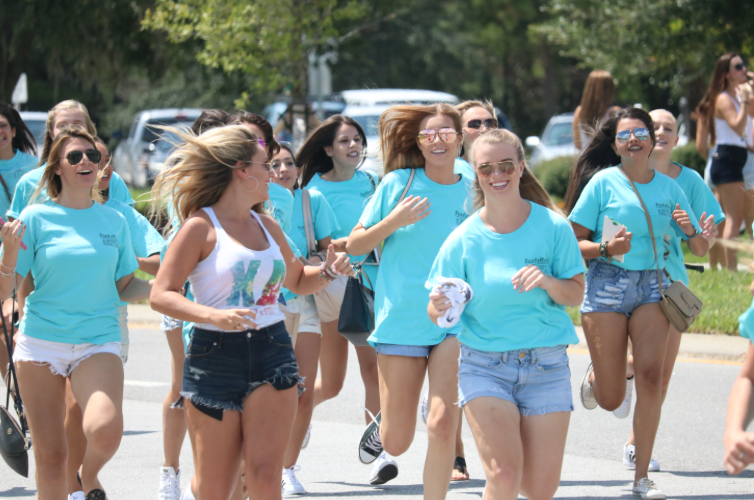 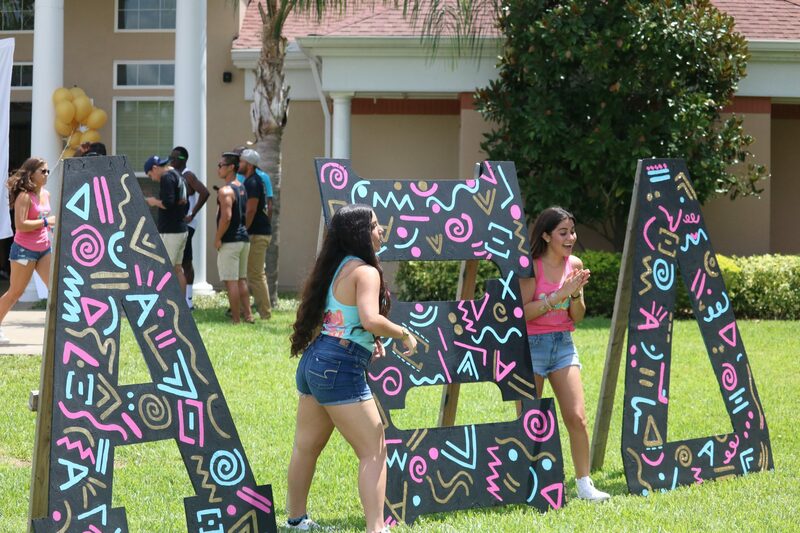 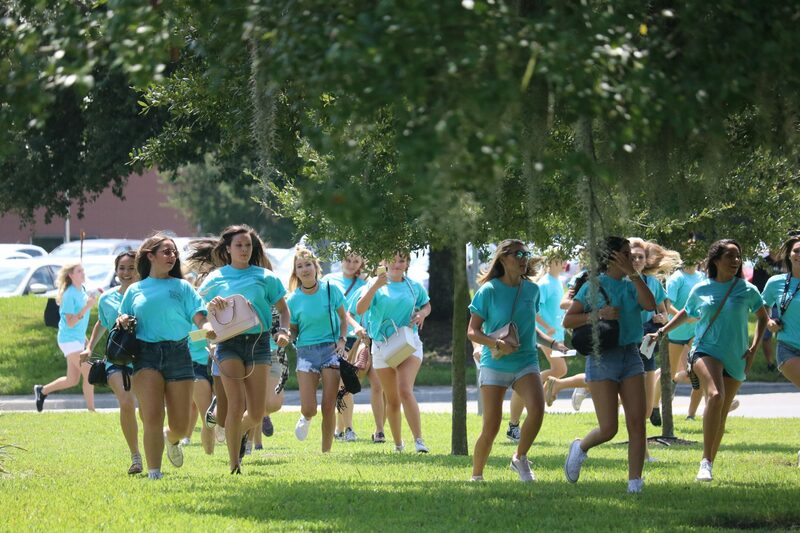 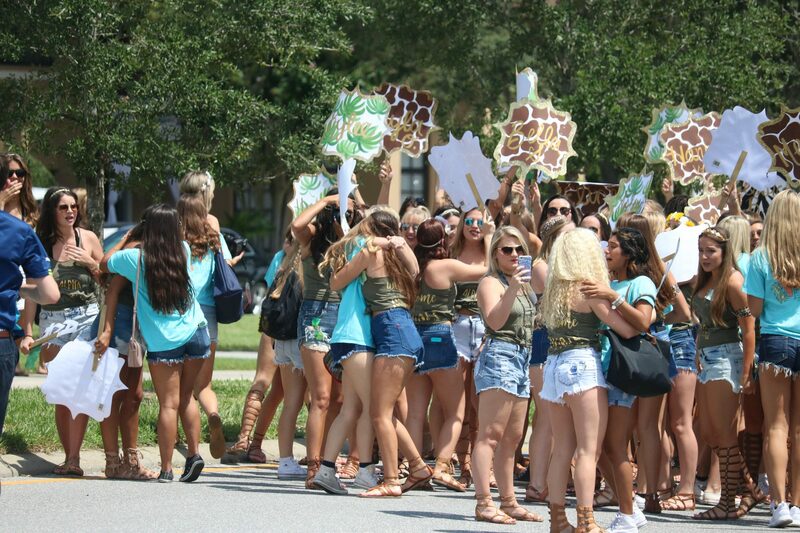 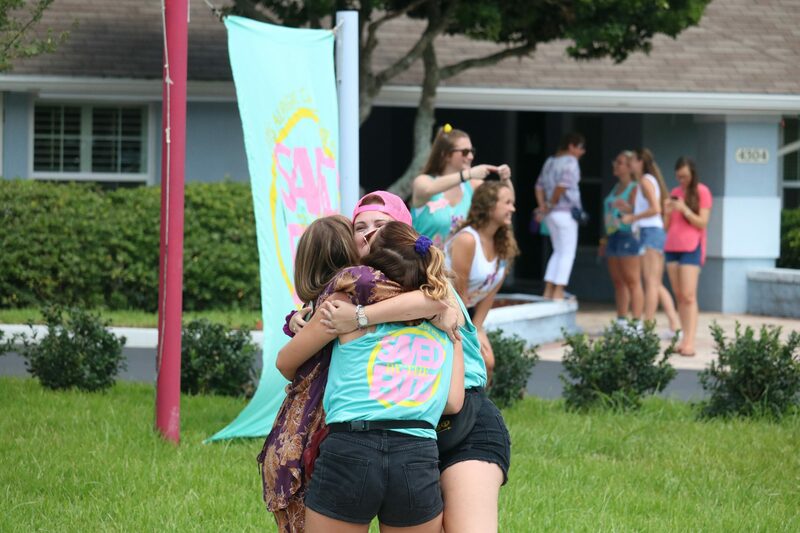 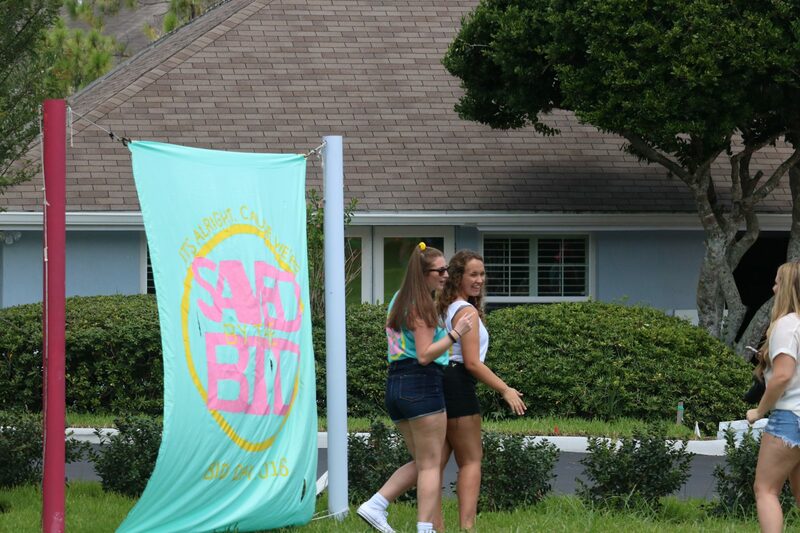 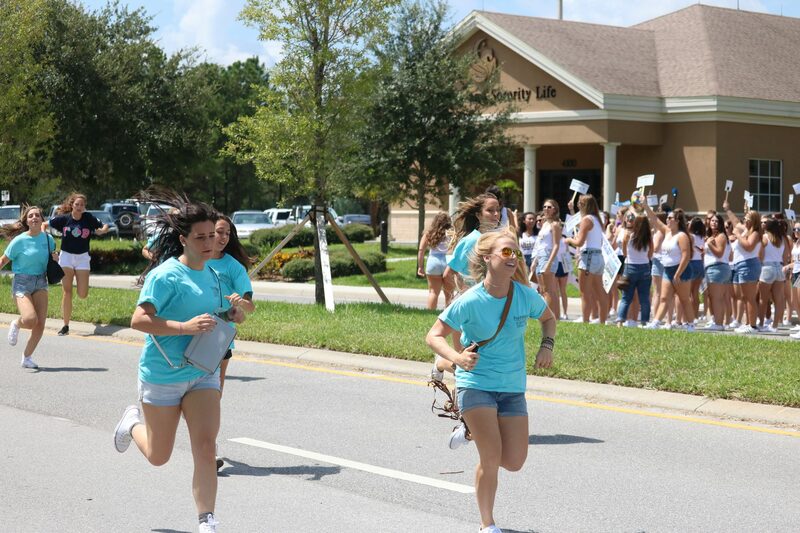 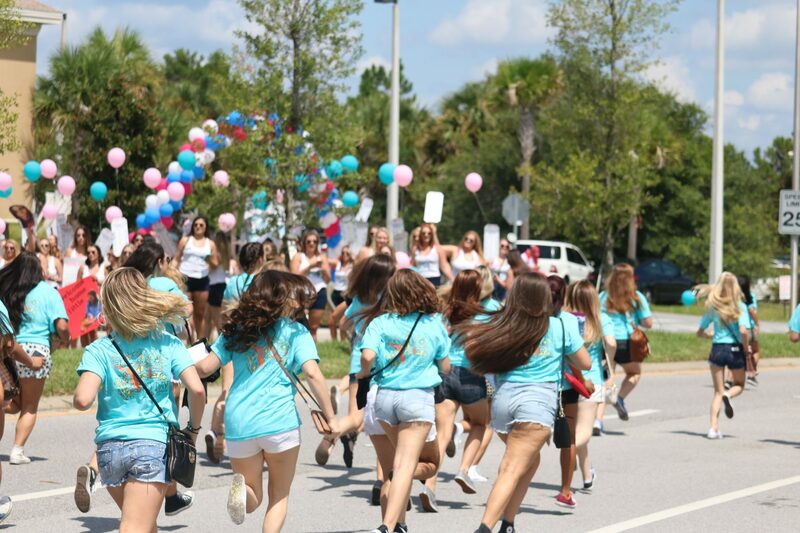 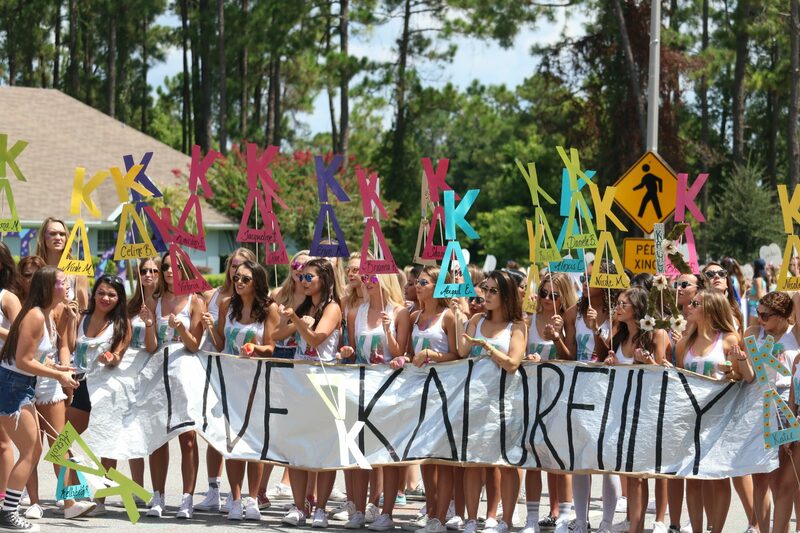 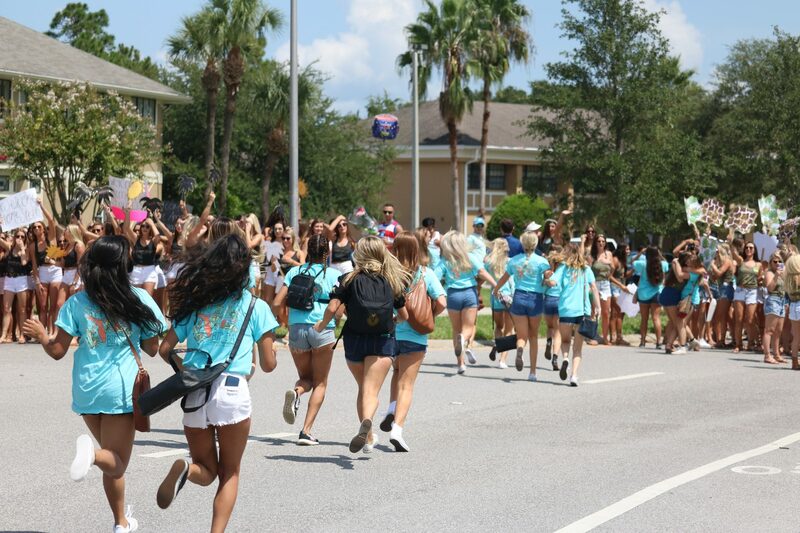 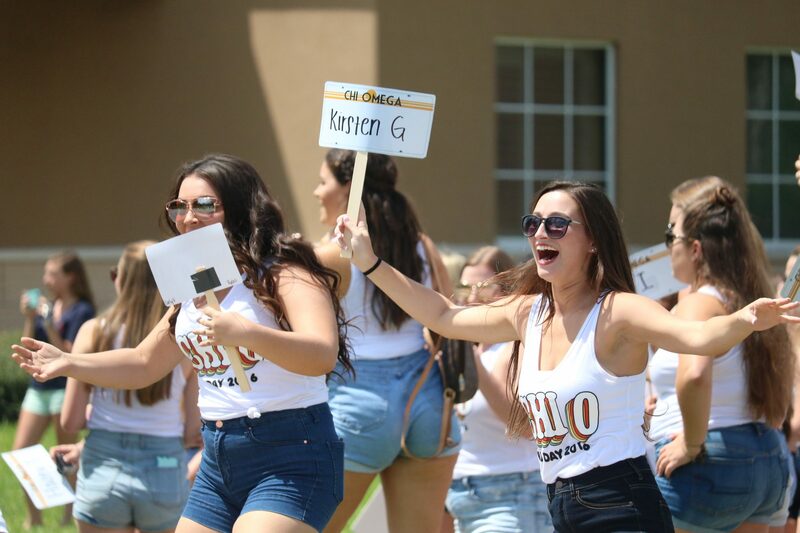 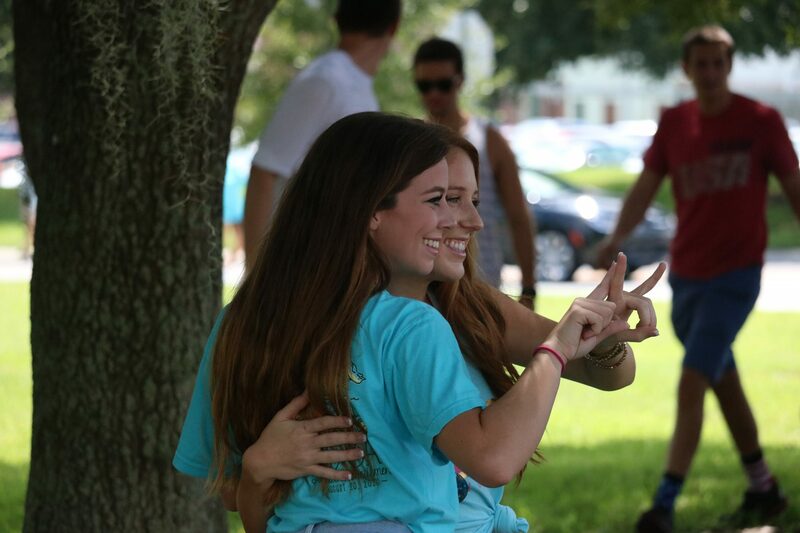 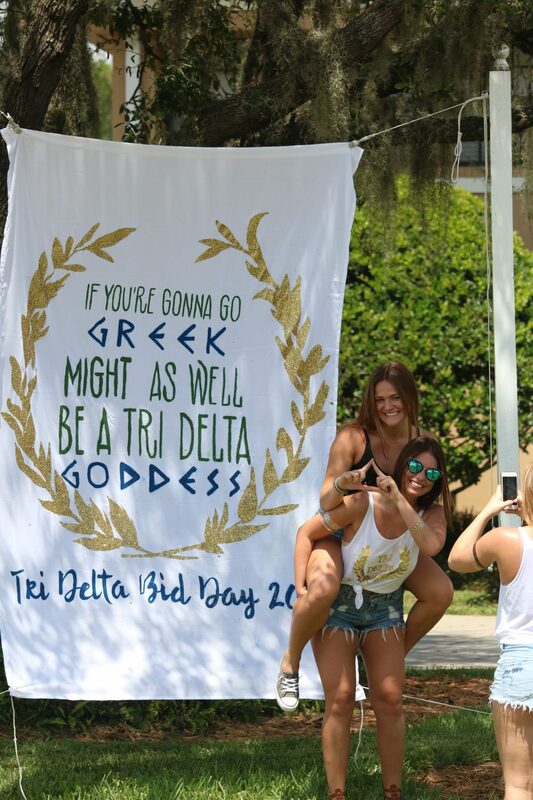 Hundreds ran from the University of Central Florida Pegasus Ballroom to Greek Park on Saturday, August 20. 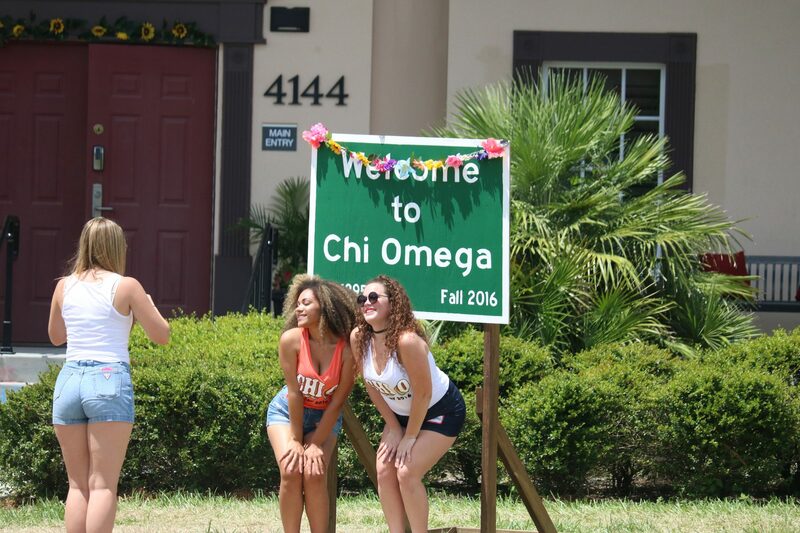 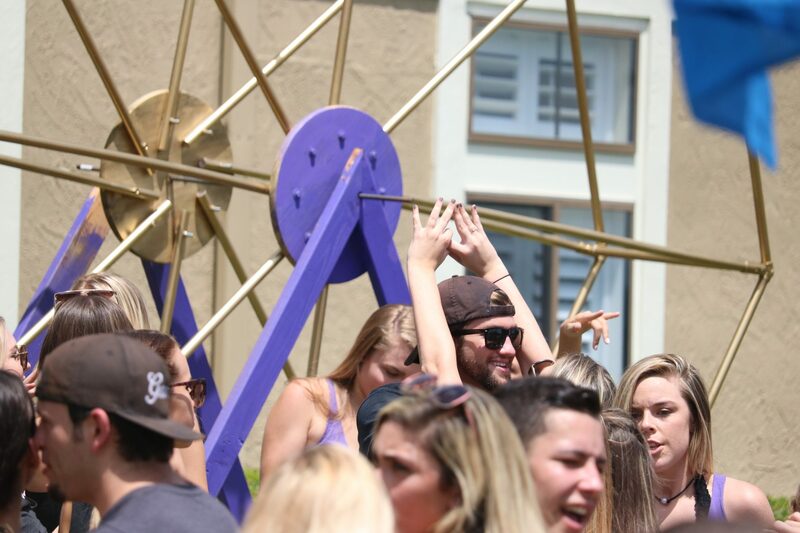 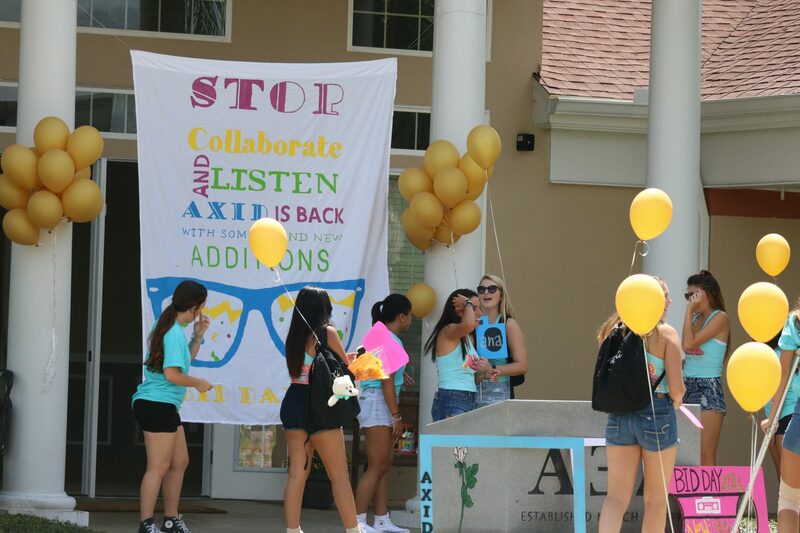 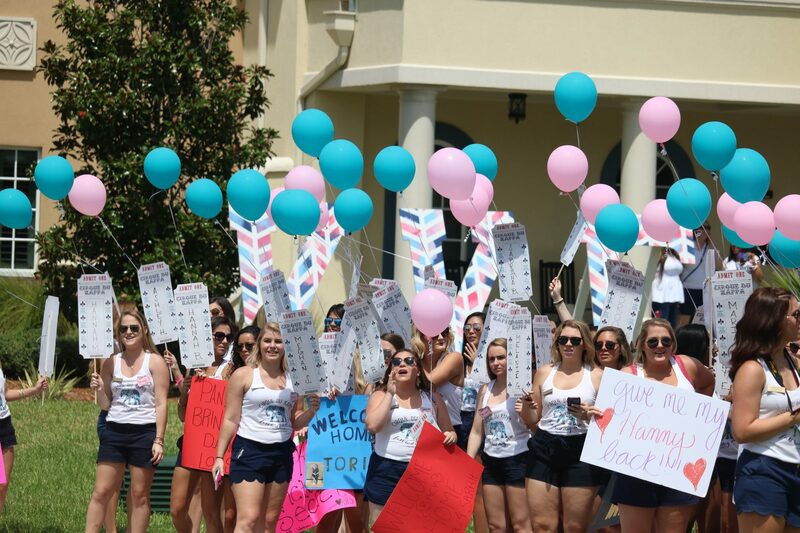 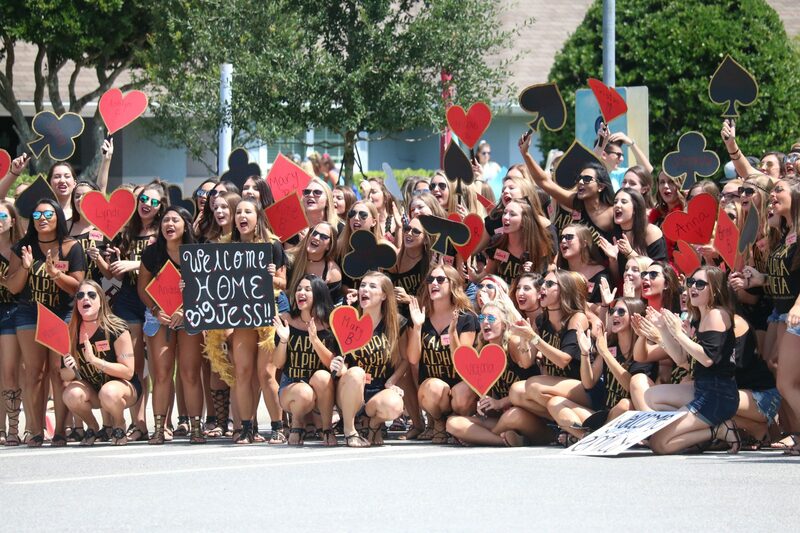 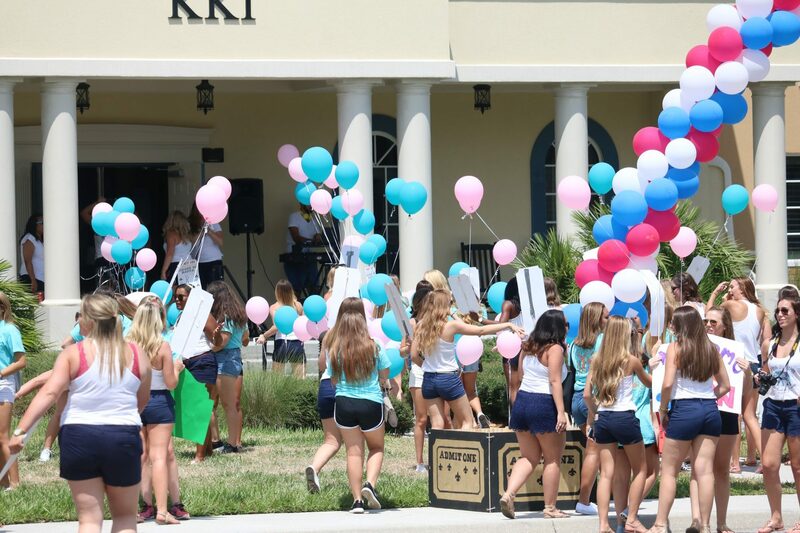 There, the new sisters ran to their home and were welcomed by signs, music, and more. 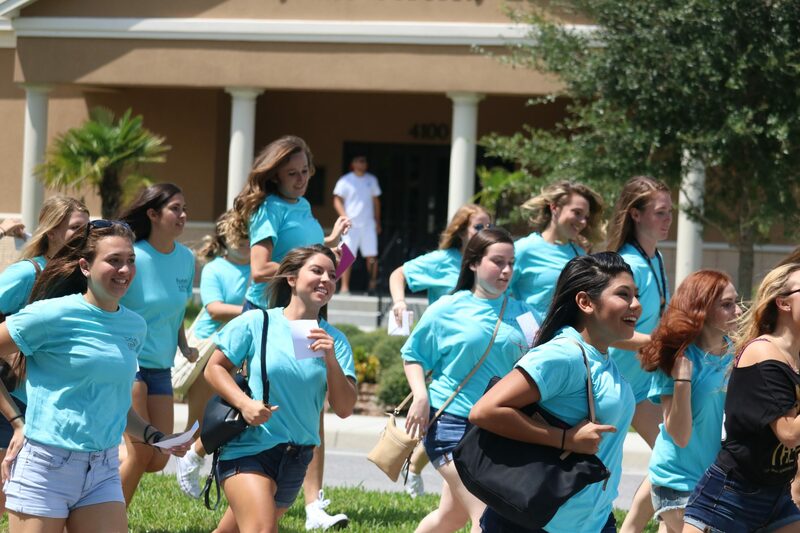 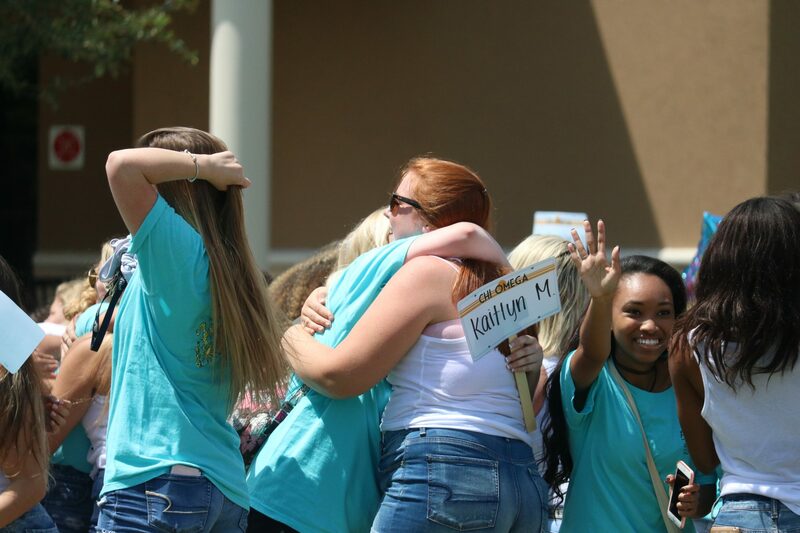 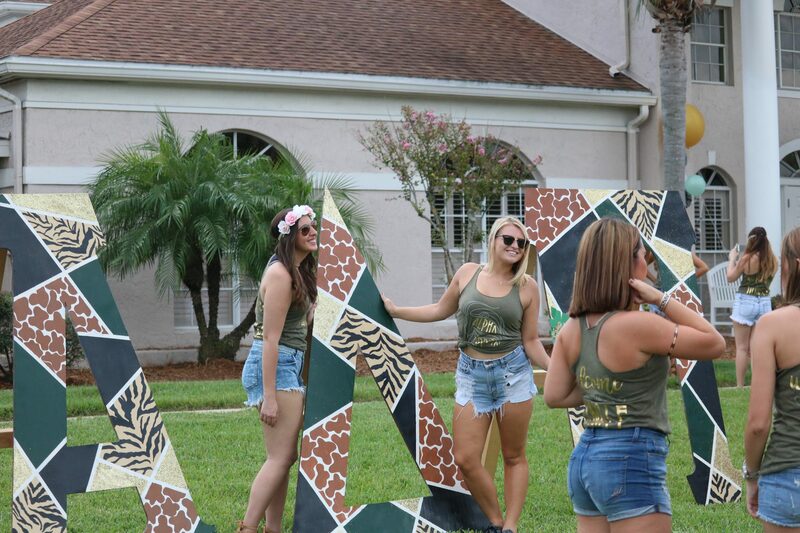 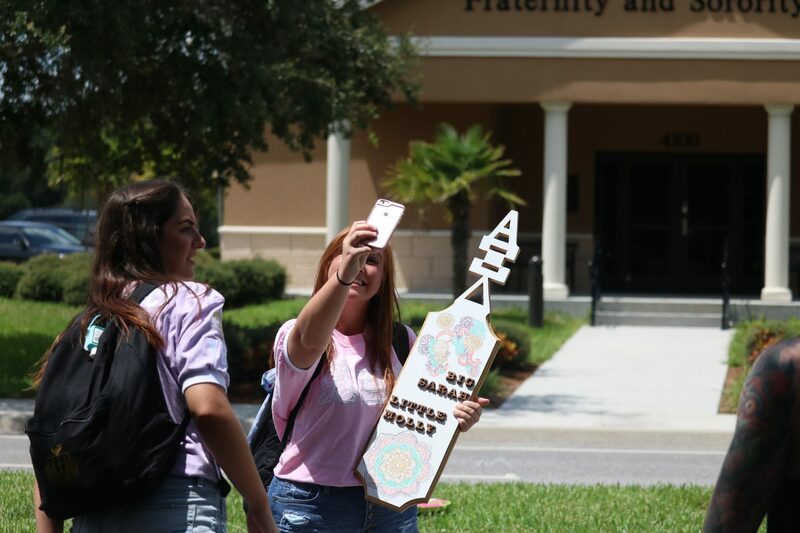 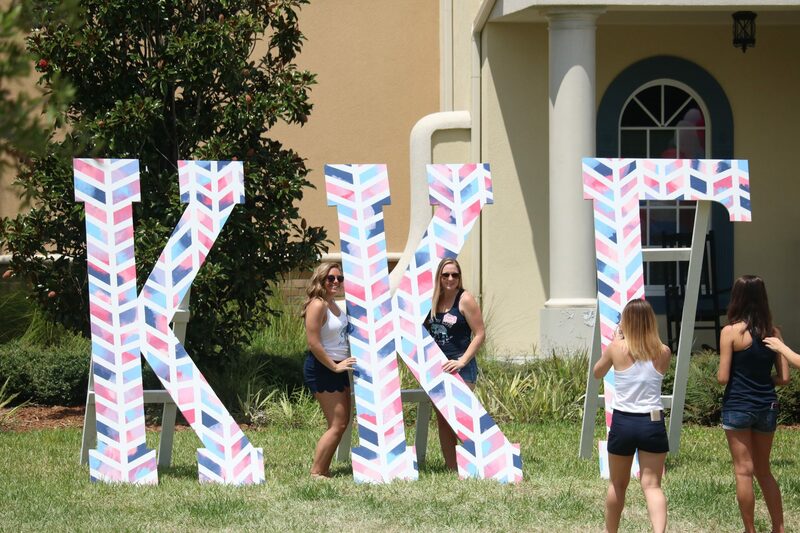 These students, in just one way at UCF, begin to make the most of their involvement in Central Florida.